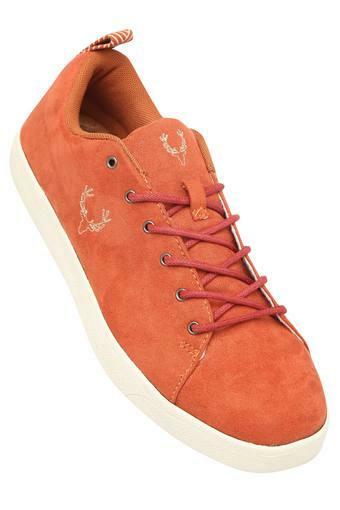 Say yes to the latest fashion trend by wearing this pair of sneakers from the popular brand, Allen Solly. The upper part has been crafted from a canvas material, which lends it a good finish. 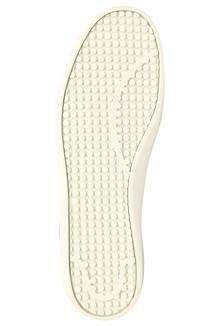 Besides, its premium quality rubber outer sole ensures slip resistance. Moreover, the lace up fastening makes it convenient to wear. 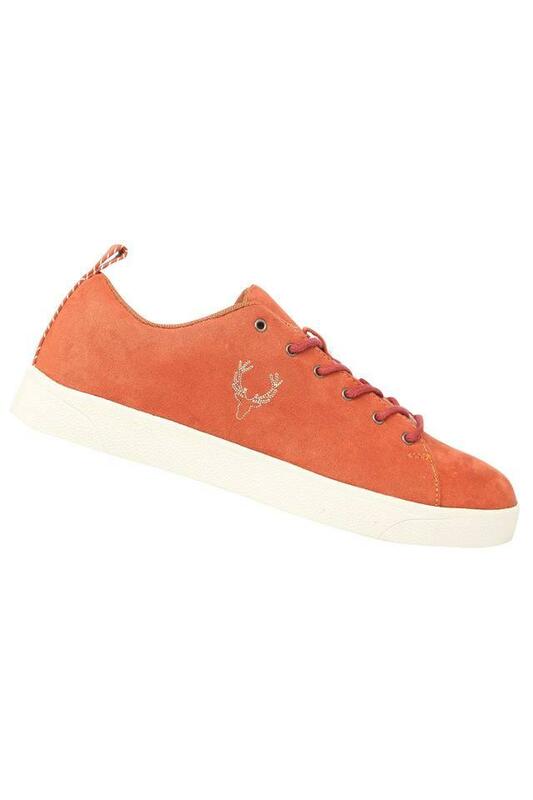 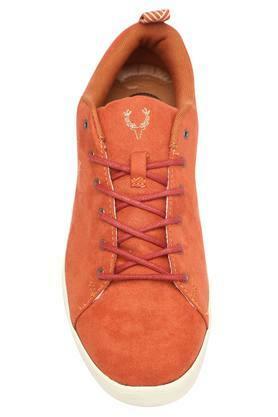 Head to any casual outing in style by wearing this pair of sneakers with your favourite jeans and a top. 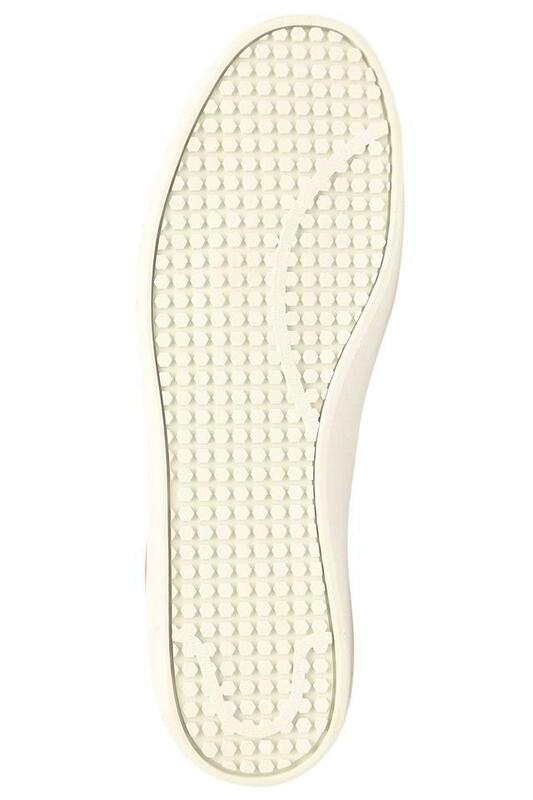 It has a soft footbed that will keep your feet at ease all through the day.